A protective finish for exterior hardwood decking and garden furniture. 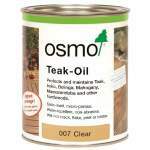 Natural vegetable oils form a microporous coating resistant to cracking, flaking and peeling. Exceptional coverage. 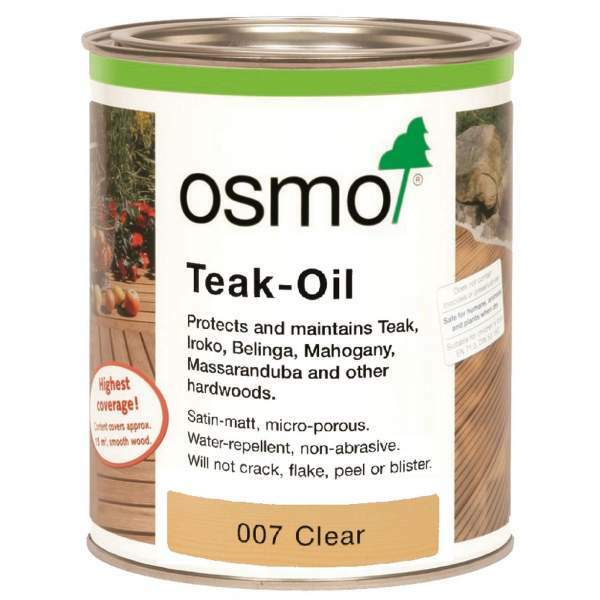 Osmo Decking Oil is protective treatment for exterior hardwood decked surfaces and garden furnitureIt is based on a natural vegetable oil formulation that is microporous, allowing the wood to flex and breathe with changes in temperature and moisture. It will not crack, flake or peel.A high level of translucency allows the woods natural character to remain.Application is by brush or cloth with coverage up to 24sq/m per litre.Recoatable in 12 hours.